I’m planning decrease the number of social media buttons on this website because it’s slowed down the load time. 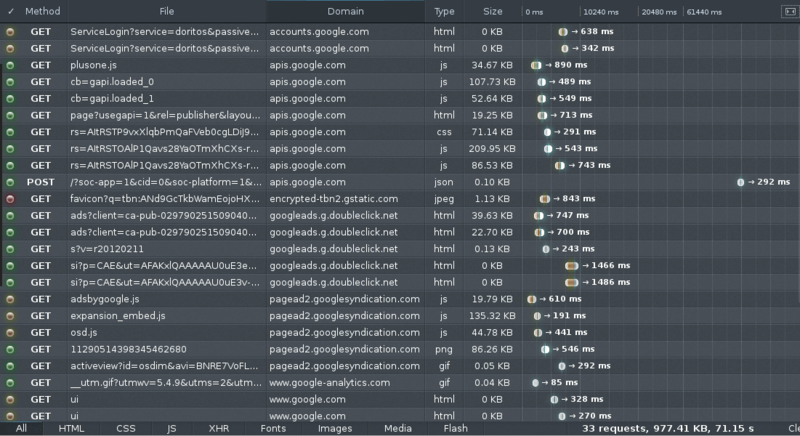 To load the Facebook, Twitter and Google social media buttons for a total of 19 requests takes 246.7k in bandwidth. Holy crap! If a third-party website is slow this will hold up your page from loading. Have you known, Google has been using site speed as a search ranking signal since 2010. So a faster websites means more money, better rankings, and happier users. Why Social Media Buttons slow down the website’s load time? Your server’s response time: the social media buttons only loads after your codes request it. The visitor’s internet speed to load social media buttons from difference location and servers. There are many scripts/solution to load Social Media Buttons in one place like Addthis, ShareThis jQuery plugins, … (third-party service like Addthis, ShareThis… doesn’t help you much as you expected). Why don’t you create a simple button image like that then link to your Twitter profile page? If your website haven’t too much referenced visitor from Social Media Websites like Facebook, Twitter, Google+ … let’s does it like I’ve suggested. Here is the results of narga.net that’s tested with Pingdom service. As you see, my homepage load time has decreased from above 3s to 1.55s for 3.5 month with NARGA Press theme that’s based on NARGA Basic. To compare with previous results, you will find my homepage cut down 1s by remove Google+ Badge on the left sidebar and decrease require website’s object from 78 to 65. Social media buttons are becoming a mandatory part of any website. Each of these social sites are important for your website in one way or other. Making sure you have a fast website comes down to these simple principles. Remove what you don’t need. Keep what you do. Feel free to share your concerns and any alternative solutions taking care of problem discussed above. Each website is going to have a different answer. What social media buttons do you use on your website? But it really increases the load time. 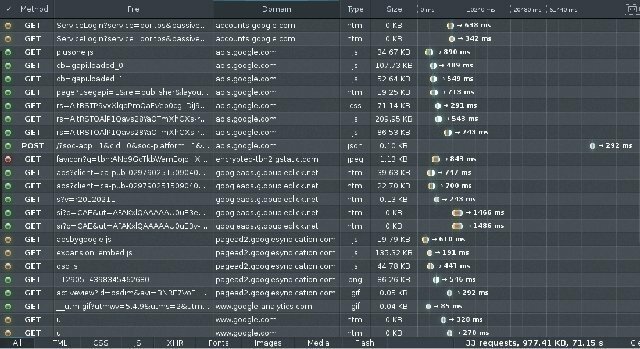 In fact, after one year managing our website, I don’t know how to optimize.And however our load time is really too much important. What would be your advise ? What should I remove ? In my opinions, I will remove all separated social buttons then use an jQuery/WordPress plugins/third-party services like Sharred, ShareDaddy or Addthis … to make they combined. You can read about 25+ Useful jQuery Plugins for Working With Social Media to take your choice. I really like the “hard-coded URL” solution. Personally I use that with the Font Awesome icon font. It makes for really simple, lightweight sharing buttons.